I have a lua file that I would use in many of my TeX's documents, loading it with dofile(). Is there any nice solution ? I try to save the file in ~/Library/texmf, in ~/Library/texmf/tex, ~/Library/texmf/tex/latex and even in ~/Library/texmf/lua (I had to create the directory). dofile() expects full path (or path relative to current directory). You have to either use require() which will search TEXMF tree, or use kpse.find_file() and pass the returned path to dofile(). kpsewhich -show-path=lua should show the search path for lua files. require() should normally use kpse. E.g. require("fontspec.lua") finds fontspec.lua in tex\latex\fontspec. 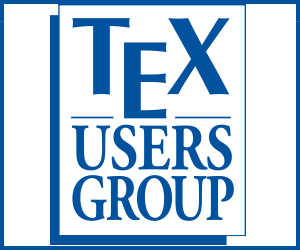 What are the advantages of Lua over other scripting languages for a TeX implementation? What is the correct way to delineate directories in Lua?